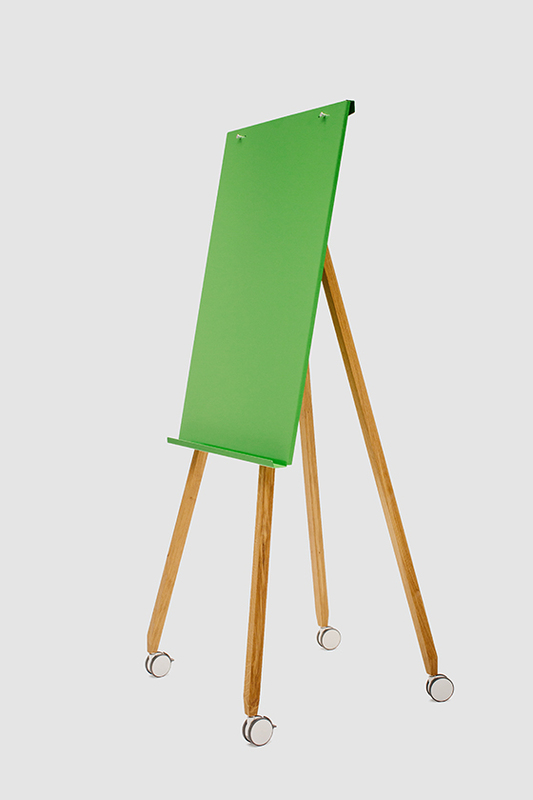 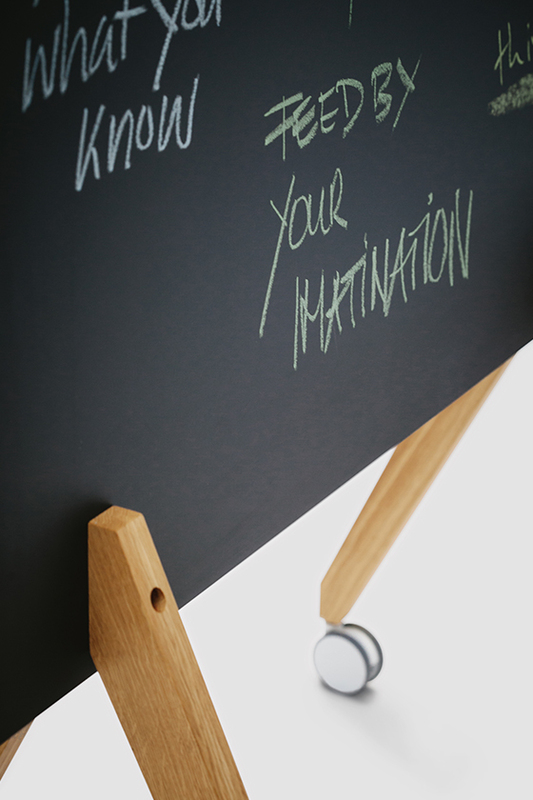 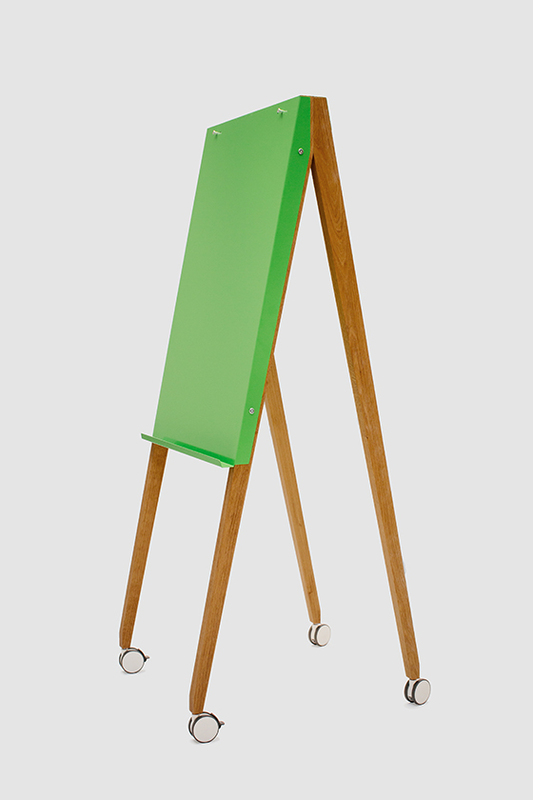 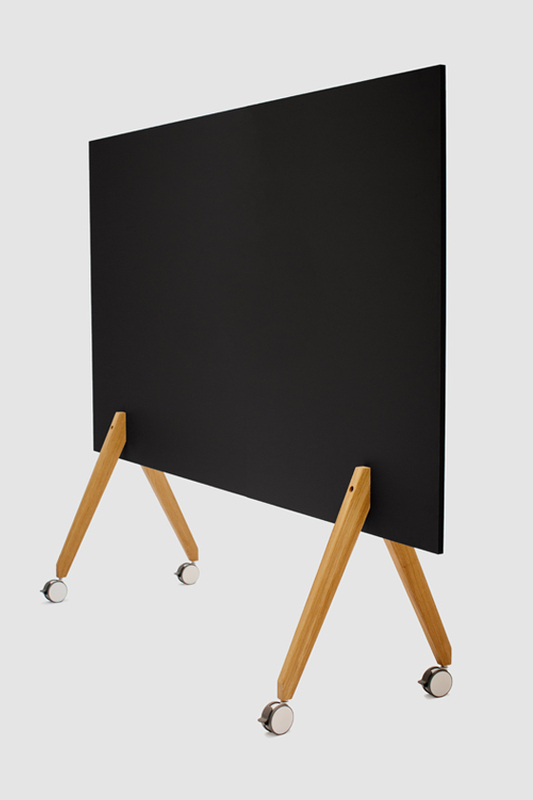 The board has an MDF panel coated with magnetic and writable laminate on both sides. 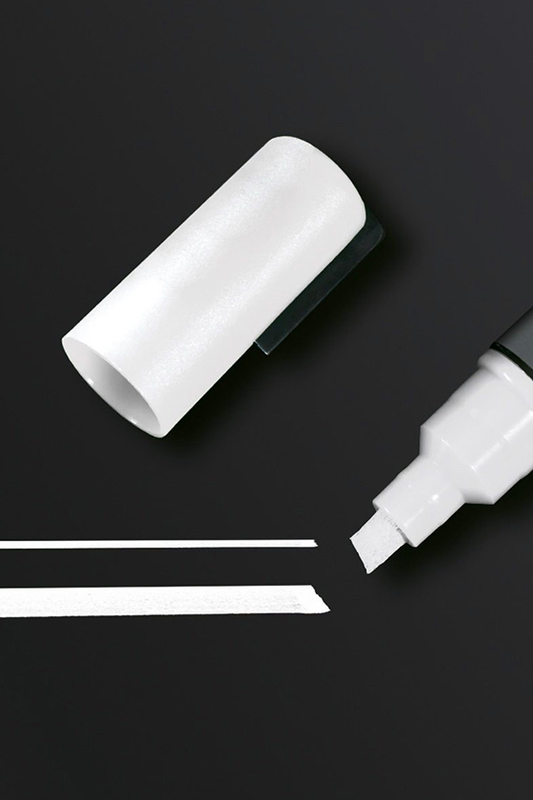 It has a wet erase surface that is well suited for use with chalk. 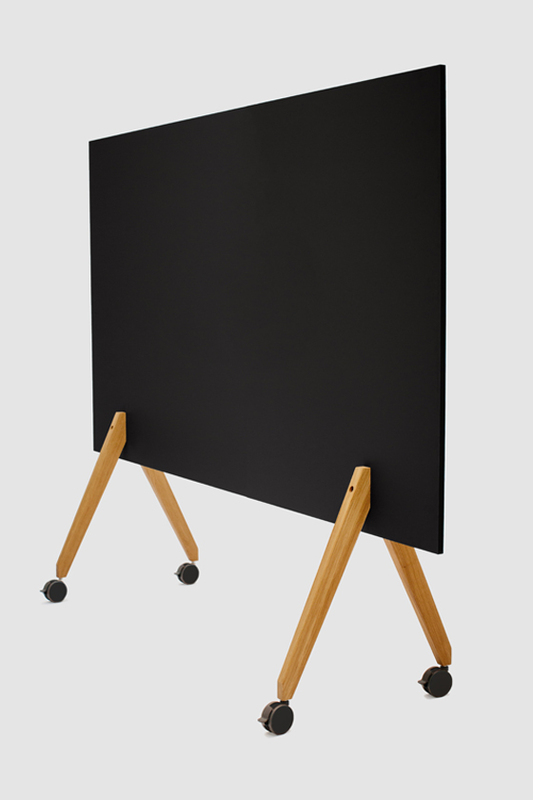 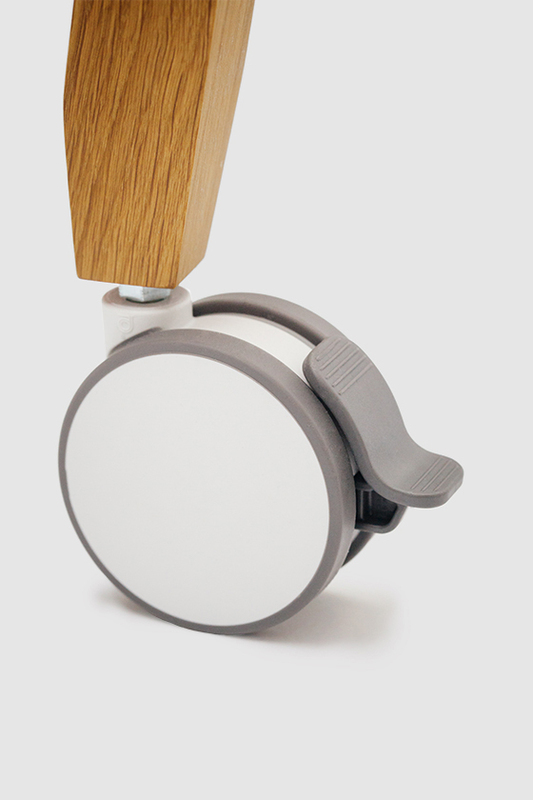 Our extra-strong neodymium magnets or any other commercially available magnets can be used to fix plans and paper onto the board. 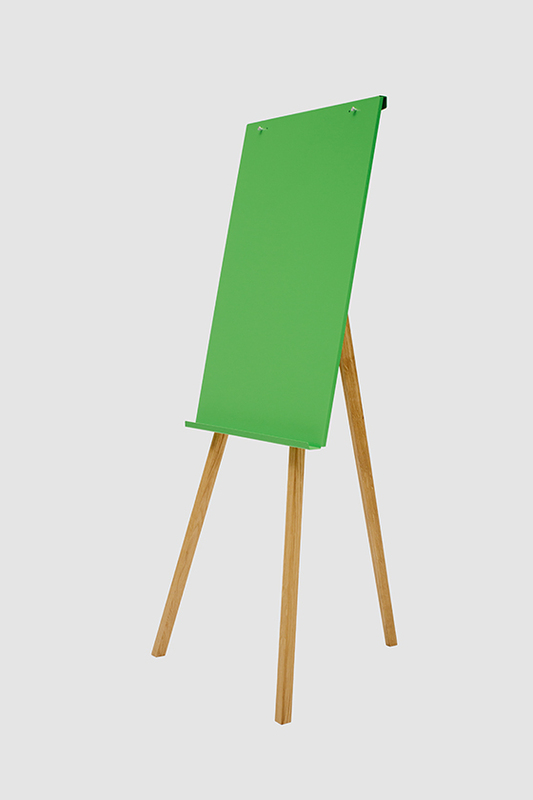 Write It on Tour comes in black (similar RAL 7021) or dark green (similar RAL 6028) and is available in four different widths ranging from 120 cm to 180cm in 20 cm increments.